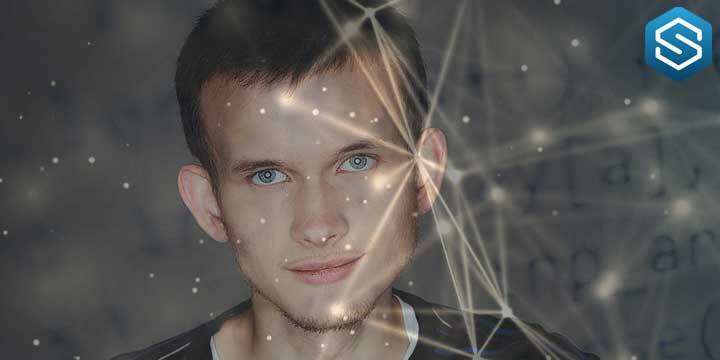 Vitalik Buterin gave the latest update on Ethereum 2.0 in a recent event. After Ethereum’s launched in mid-2015, the developers of the protocol had lofty ambitions. Buterin’s plans have changed since then. 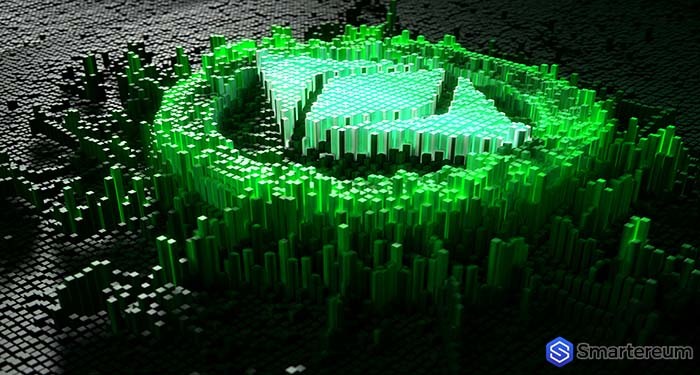 Although alternative consensus mechanisms like PoS (Proof of Stake) and scaling solutions, like sharding protocols and fabled Plasma, have been floated long ago. 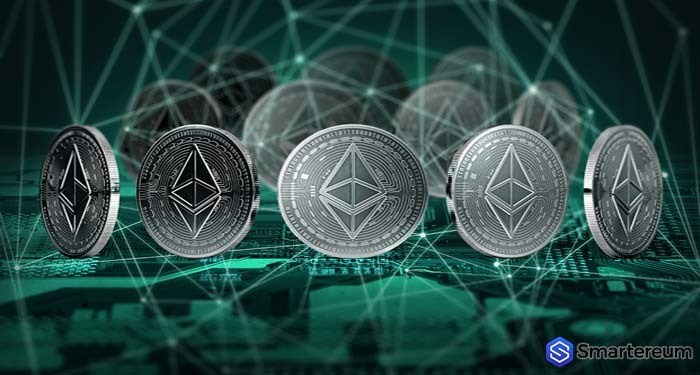 The goal of the developers’ was to integrate these improvements in the Ethereum 2.0 (Serenity) upgrade. Buterin explained that Serenity is “a way of bringing technical improvements to the Ethereum network. These upgrades include using PoS and sharding, to improve the Virtual Machine, the efficiency of the protocol, Merkle Trees, and a bunch of technical things. This is done to build a “next-generation Blockchain.” Making it hundreds of times quicker and scalable than the current Ethereum (ETH) iteration. Buterin draws attention to Ethereum 1.x. This project is an intermediate set of protocols between 1.0 and Serenity. 1.x focuses on offering short-term scaling solutions. It does this by implementing prototypes of Serenity’s improvements. By bolstering the Virtual Machine. This will help bring 1.0 and 2.0 closer as time passes giving Ethereum’s team an easier way to segue into full-on staking, and sharding. Currently, Ethereum 1.x builders are looking into stateless clients. They believe this would allow Ethereum’s nodes store much less data, at Web Assembly (WASM). This will bolster the pace at which smart contracts are executed. The crypto entrepreneur also touched on Ethereum’s layer two. Layer two has been overshadowed by the expansion of Bitcoin’s Lightning Network. From plasma to state channel models, all of which are focused on bolstering Ethereum’s potency as a fully equipped multi-purpose platform. The layer two protocols have also seen prototypes launched recently and more technical advancements made. In an interview, Tron’s Justin Sun explained that he does not expect Ethereum (ETH) to be ready for the PoS model. According to him the “constant” conflicts between miners, and developers, as well as other stakeholders in the network will cause this. 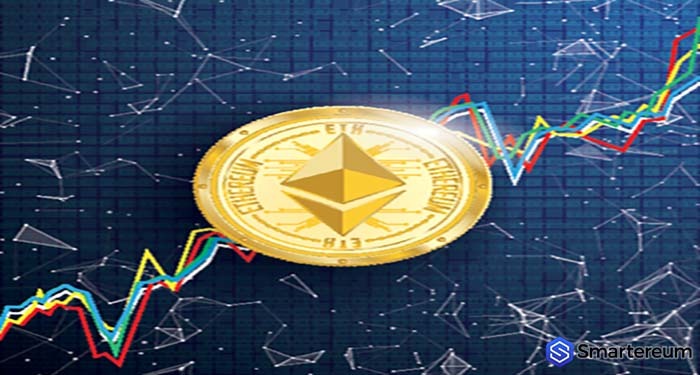 While Sun was not pleased with Ethereum’s technical advancements, he could hardly deny the type of adoption that the crypto and its ecosystem has seen in the past months. In other reports, Samsung has unveiled a consumer-facing product. It is an Ethereum DApp browser that gives users of Galaxy S10 their first exposure to crypto. Previous articleCryptocurrency Market Bounces back, Will Cryptos Recover?